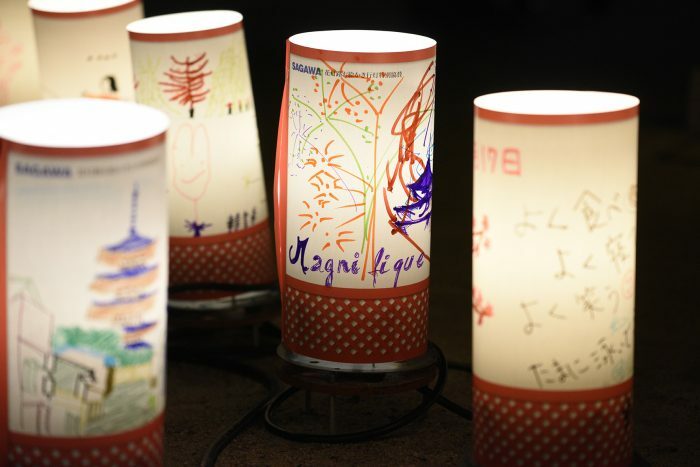 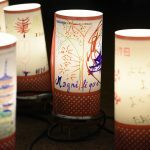 Thousands of lanterns decorate the five-kilometer walking path that leads to the foothills of Higashiyama Mountain. 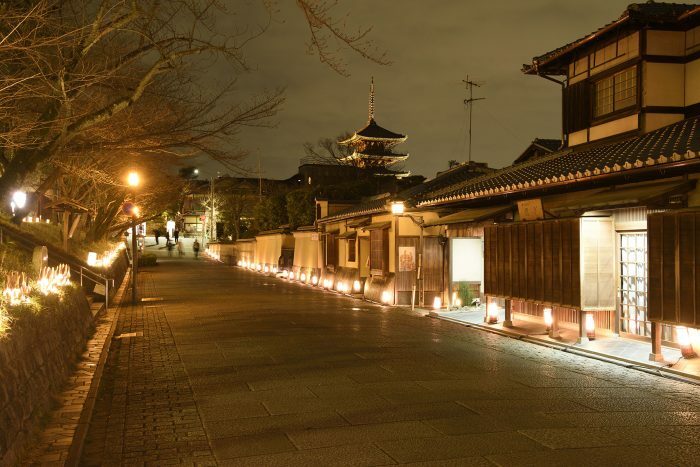 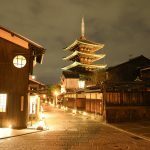 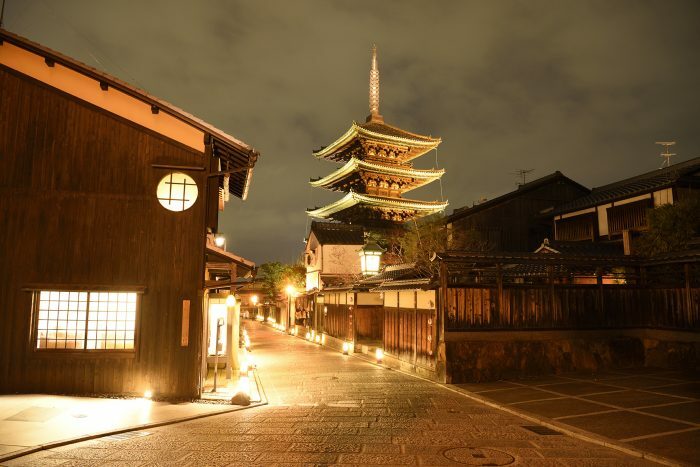 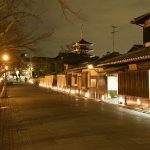 This walkway includes famous sightseeing spots such as Yasaka Shrine, Maruyama Park, and Kiyomizu Temple. 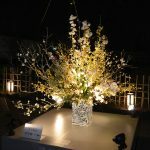 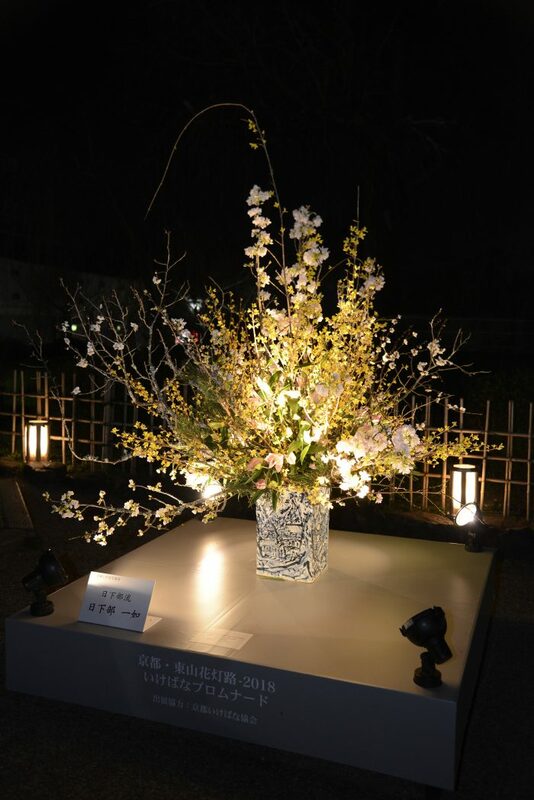 To complement the atmospheric lighting, extravagant Ikebana flower arrangements are displayed throughout the walkway.